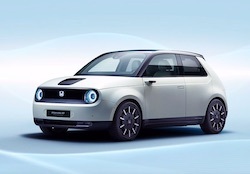 Honda has exhibited the world premiere of the X-NV Concept, a concept model of its China-exclusive electric vehicle (EV), at Auto Shanghai 2019 (The 18th International Automobile & Manufacturing Technology Exhibition. 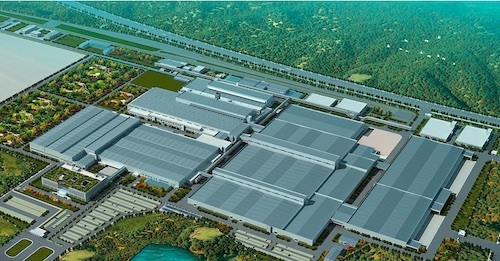 Dongfeng Honda Automobile Co., Ltd., a Honda automobile production and sales joint venture in China, today held an opening ceremony to commemorate the completion of construction of its third automobile plant in Wuhan, Hubei Province, China. Honda will unveil the world premiere of the prototype of the eGX, an electrified power unit Honda is developing for commercial-grade work equipment, at bauma 2019, the world&apos;s leading construction machinery trade fair. 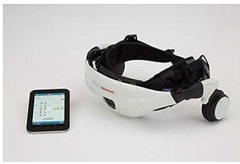 MONET Technologies Inc., a joint venture between SoftBank Corp. and Toyota Motor Corporation, announced that on March 28, 2019, it concluded an agreement for a capital and business partnership with Hino Motors, Ltd. and Honda Motor Co., Ltd. to increase the value of its MaaS business and enhance mobility service levels for users. PT Honda Prospect Motor (HPM), Honda&apos;s automobile subsidiary in Indonesia, celebrates the company&apos;s 20th anniversary at its factory in Karawang, West Java. Honda Automoveis do Brasil Ltda. 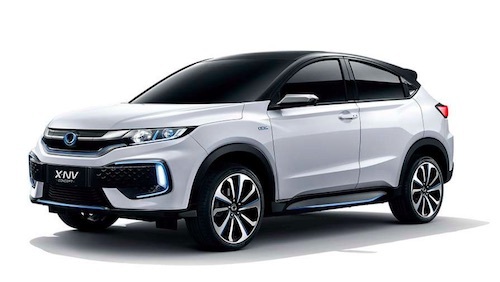 (HAB), the Honda automobile production and sales subsidiary in Brazil, today began operation at its new automobile plant in the city of Itirapina in the state of Sao Paulo. Honda&apos;s new urban electric vehicle will be previewed at the 2019 Geneva International Motor Show in the form of the Honda e Prototype. 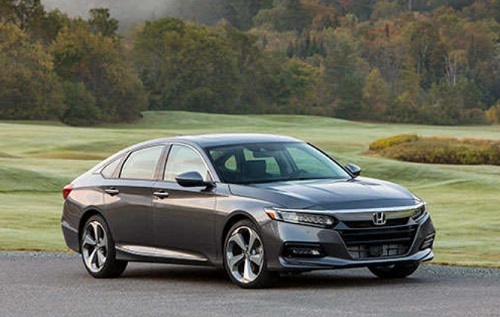 Honda Motor Co., Ltd. has released a summary of automobile production, Japan domestic sales, and export results for the month of January 2019. Honda will restructure its global manufacturing network. This restructure comes as the company accelerates its commitment to electrified cars, in response to the unprecedented changes in the global automotive industry. Honda management has made decisions on the operational structures we will adopt for the next fiscal year and beyond. Honda has been supporting activities of the TOMODACHI Initiative led by the U.S.-Japan Council (Japan) and, starting today, applications are being accepted from students interested in participating in the second annual TOMODACHI Honda Global Leadership Program. The below-mentioned 11 companies have today announced joint establishment of "Japan H2 Mobility, LLC, aimed at the full-fledged development of hydrogen stations for fuel cell vehicles (FCV) in Japan. Honda Motor Co., Ltd. today announced a summary of automobile production, Japan domestic sales, and export results for the month of January 2018. Honda Motor Co., Ltd. today announced a summary of automobile production, Japan domestic sales, and export results for the calendar year 2017 as well as for the month of December 2017. Honda Motor Co., Ltd. today announced that the Honda Walking Assist Device has obtained the Medical Devices Directive certification, which enables Honda to affix the CE marking and commercialize the device within the EU countries. The all-new 2018 Honda Accord, the 10th generation of America&apos;s most popular car, has earned the prestigious 2018 North American Car of the Year award. 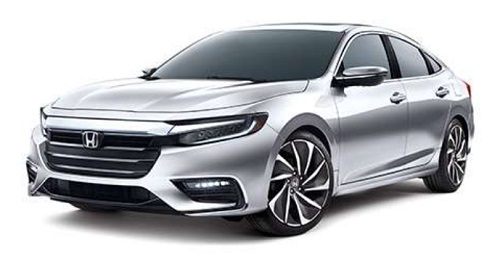 The all-new Honda Insight Prototype will make its world debut on Jan. 15 at the North American International Auto Show, giving consumers a first glimpse of the latest model in Honda&apos;s growing lineup of electrified vehicles. Six technology startups are partnering with Honda Xcelerator at CES 2018 to demonstrate technologies that have the potential to transform mobility, focusing on challenges posed by autonomous vehicles and advanced connected cars. 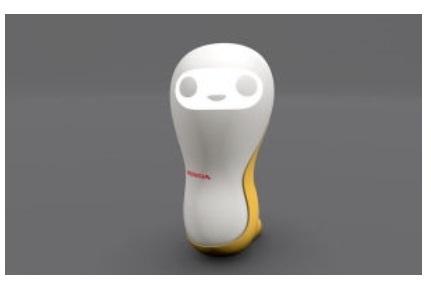 Honda introduced its new 3E (Empower, Experience, Empathy) Robotics Concept at CES 2018, demonstrating a range of experimental technologies engineered to understand people&apos;s needs and make their lives better. Honda Motor Co., Ltd. today announced a summary of automobile production, Japan domestic sales, and export results for the month of November 2017. 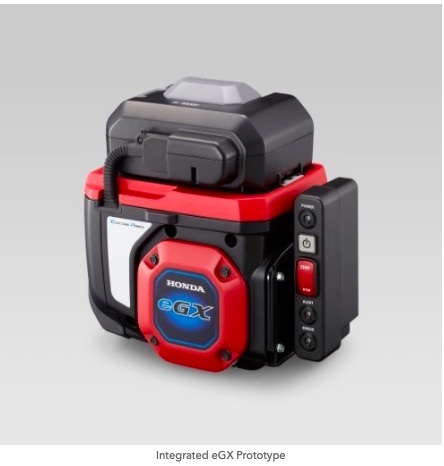 As a result of discussions that began in May 2017, the following 11 companies have signed an agreement to form a new company in the spring of 2018, aimed at the full-fledged development of hydrogen recharging stations (HRS) for fuel cell vehicles (FCV). 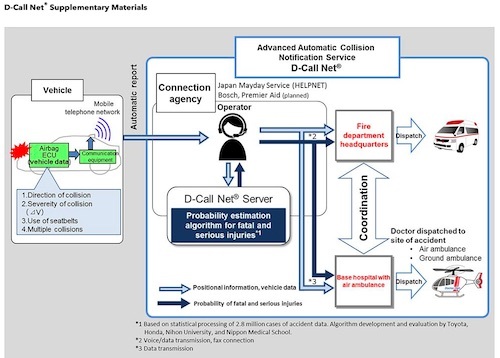 As part of its efforts to establish automated driving technologies to realize a collision-free society, Honda R&D Co., Ltd., the R&D subsidiary of Honda Motor Co., Ltd., today announced that it has signed a 5-year joint research and development contract with SenseTime Group Limited, a China-based IT company with strengths in the area of artificial intelligence (AI) technologies. Honda Motor Co., Ltd. today announced a summary of automobile production, Japan domestic sales, and export results for the month of October 2017. 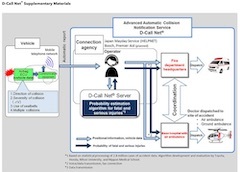 SoftBank and Honda R&D Co., Ltd. have begun discussions toward a joint research project to strengthen connected car technologies which will offer new experiences and value by connecting mobility products, primarily cars, and various other things. Honda Motor Co., Ltd. announced its consolidated financial results for the fiscal first half ended September 30, 2017. Honda Motor Co., Ltd. today announced a summary of automobile production, Japan domestic sales, and export results for the first half of the current fiscal year (April 2017-March 2018) and the month of September 2017.